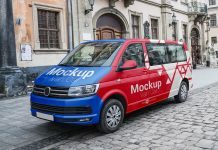 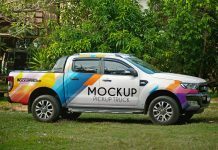 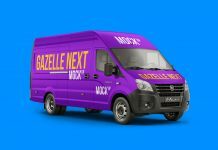 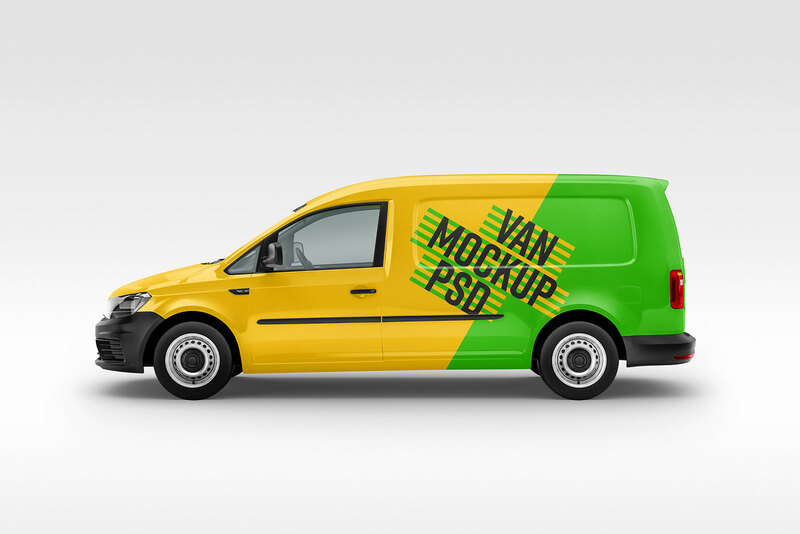 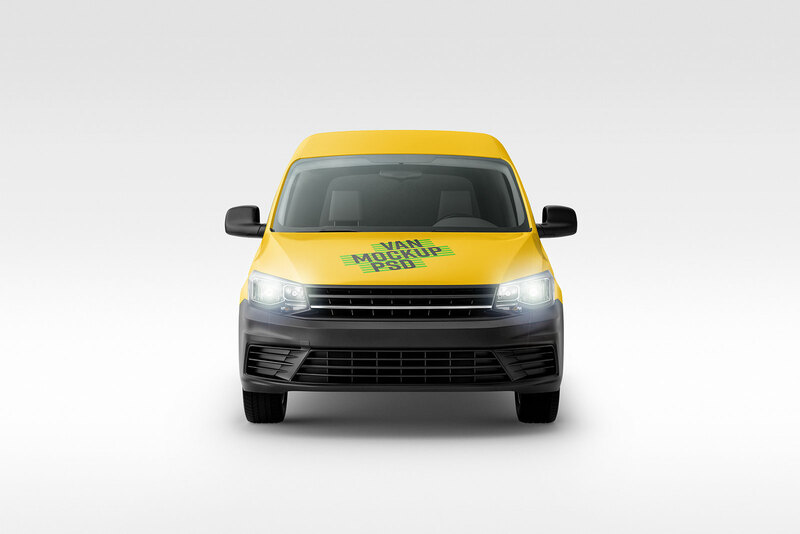 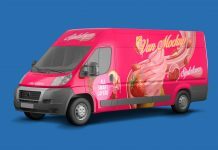 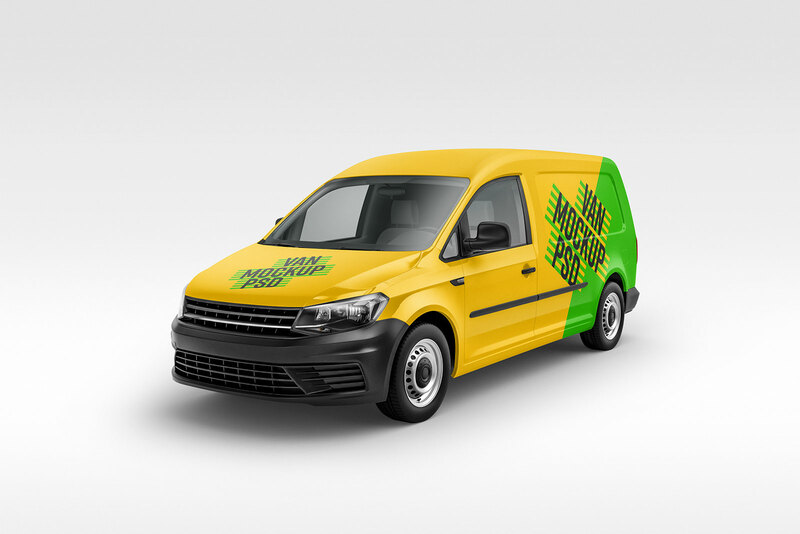 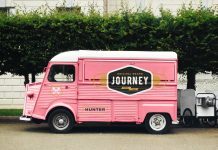 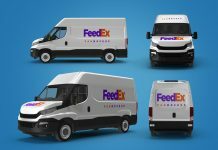 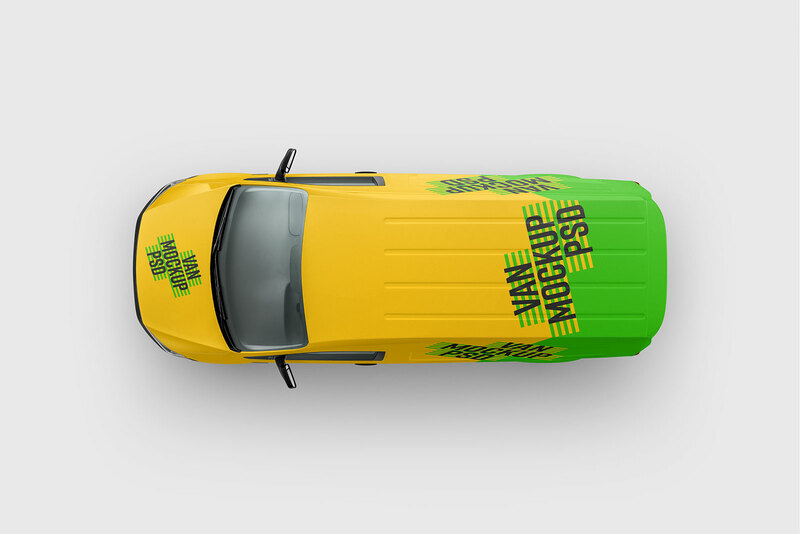 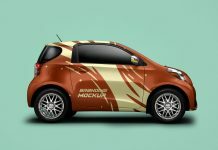 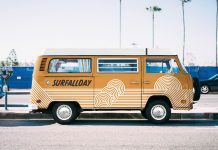 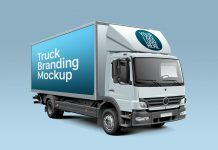 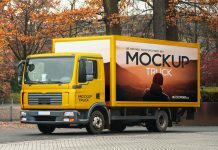 We are sharing panel van mockup to showcase your vehicle branding that how it will look in reality from all the possible angles. 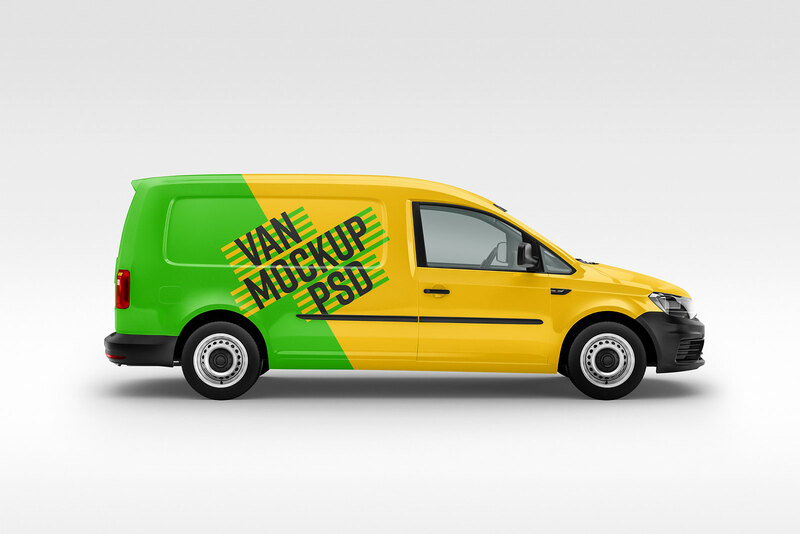 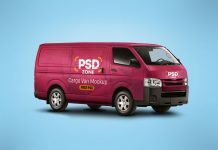 There are 6 psd files with van’s front elevation, 2 sides, back, top view as well as perspective view. 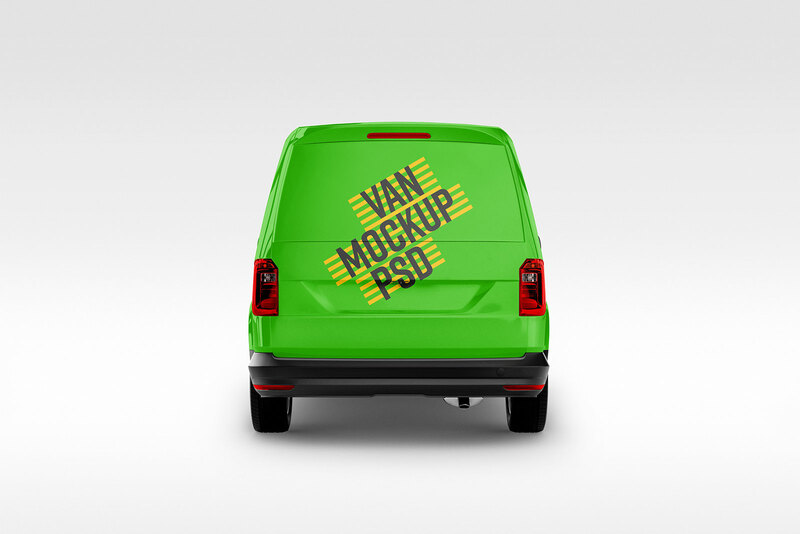 Easily place artwork on smart object and unhide the layer of van lights if you want to show them.